Passionate about everything we do. Our friendly and efficient team can help you turn your ideas into finished products within weeks or days - not months. Co-founder and Managing director of Donite plastics. Michael is passionate about design and still gets involved with customers projects when time allows. 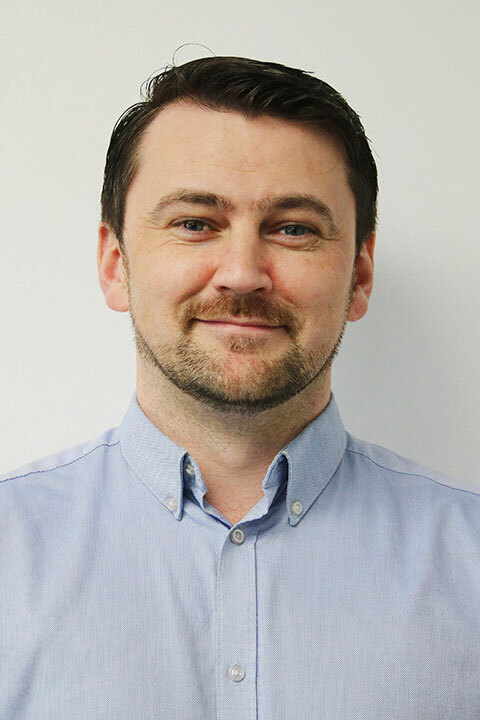 With routes in engineering, Stephen focuses on development of the company, both internally with improvement initiatives and working with key clients to develop new business. 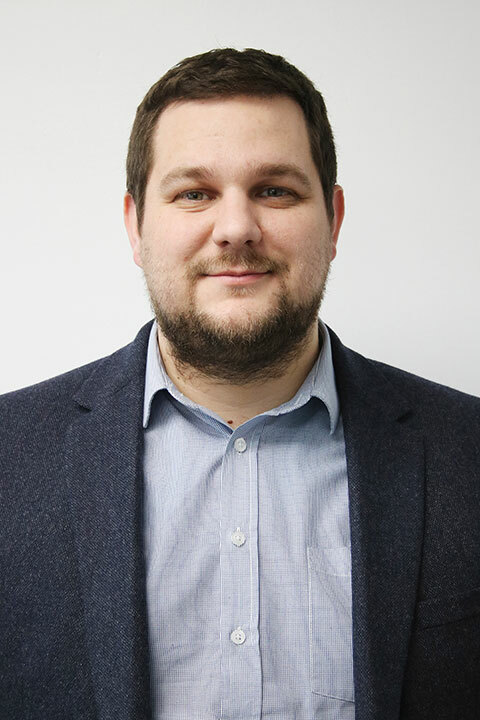 Alan has worked in a range of industries, from critical aerospace components to high volume contract manufacture. He seeks to grow production, while ensuring high quality standards are met. 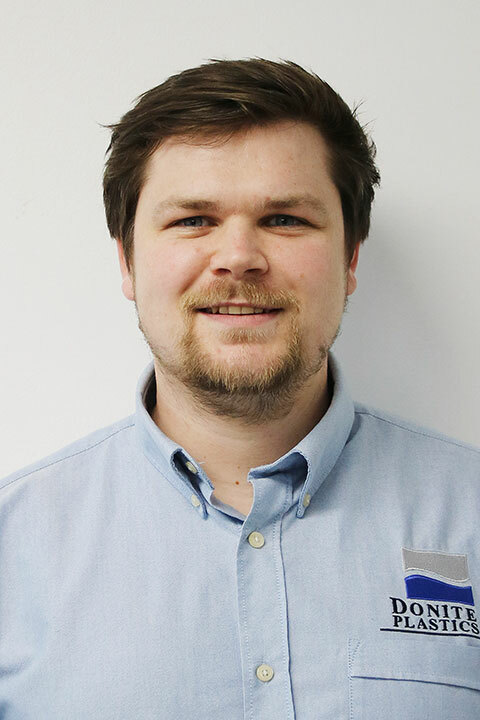 With background as a Development Engineer, Patrick has worked in a range of R & D projects and manufacturing efficiency. Quality comes naturally as the team works towards AS 9100. Donite is an EN ISO 9001 2015 certified company. We believe that Quality is a necessity - not a choice! The company was first awarded certification in 1997 and have retained certification continuously since then. At Donite the team is encouraged to think seriously about every customer, big or small and get it right every time. We seek to learn from mistakes so we don’t repeat them! We are currently working towards the aerospace quality system ASA 9100. We expect to be certified later this year. We aim to be a responsible and caring company, by reducing the carbon footprint of the products we make. Donite’s ethos is to supply a robust product with longevity; parts which can be reused time and time again. We are not a supplier of Single Use Plastics and ensure our offcuts and waste plastics are recycled. Reduction in the amount of waste going to landfill is vitally important. Donite specifies and uses material with recycled content when possible, and helps our customers to reduce their impact on the environment. Donite Plastics specialize in the design and manufacture of custom moulded plastic parts using vacuum forming and other processes. These processes are ideal for large, medium or small batch quantities and even one-off prototypes. Donite is based about 5 miles south of Belfast - in Saintfield, County Down. Donite prides itself in the comprehensive service that it offers. This includes full CAD/ CAM design and manufacturing facilities. Using 3D computer modelling and in-house mould making facilities they can turn ideas into production parts within weeks or days rather than months. Facilities include full 5 axis machining and trimming as well as the largest Vacuum Forming Machine in Ireland. They have been an EN ISO 9001 quality assured company since 1997. Their processes and systems are continually being developed and improved. 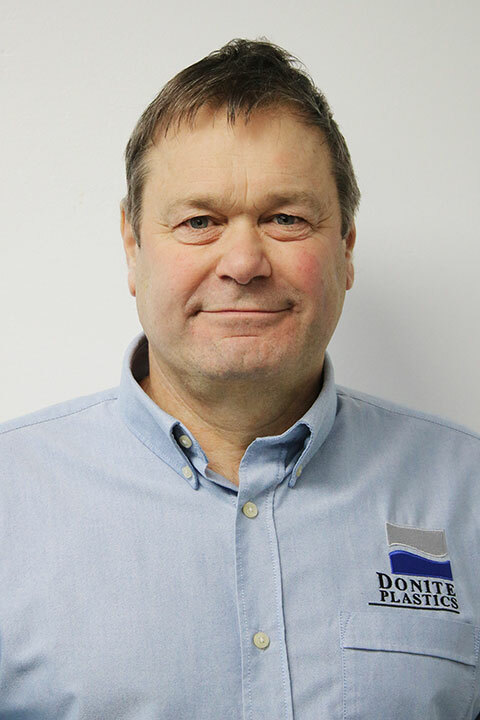 Donite Plastics has worked with some of the UK's leading manufacturing companies and has built strong relationships with them by continually striving to exceed their expectations. Best friends Richard Donaldson and Michael Knight began to design & manufacture motorcycle fairings in a small workshop above Michael's parents' garage. Donaldson and Knight began trading as Donite Plastics. The company evolved from making motorcycle and car accessories into custom moulded GRP parts - architectural canopies/panels, engineering equipment covers, tanks, etc. Donite bought its first vacuum forming machine. They were the first company in N Ireland to offer an Industrial Vacuum Forming Service. Vacuum forming gradually took over from GRP and by 1999 it accounted for 87% of sales. The company was incorporated to Donite Plastics Ltd with Michael Knight as the sole Director. Although Donite no longer does GRP moulding they have taken on many other processes to complement their vacuum forming service. This includes CNC machining, line bending, plastic punching/ pressing and most recently Laser Cutting and engraving. Donite moved to a new workshop in Saintfield, Co. Down. They also began an extensive equipment modernisation program. Brand new very large Vacuum Forming and 5-axis CNC machines installed. They now have some of the most advanced machines in the business.